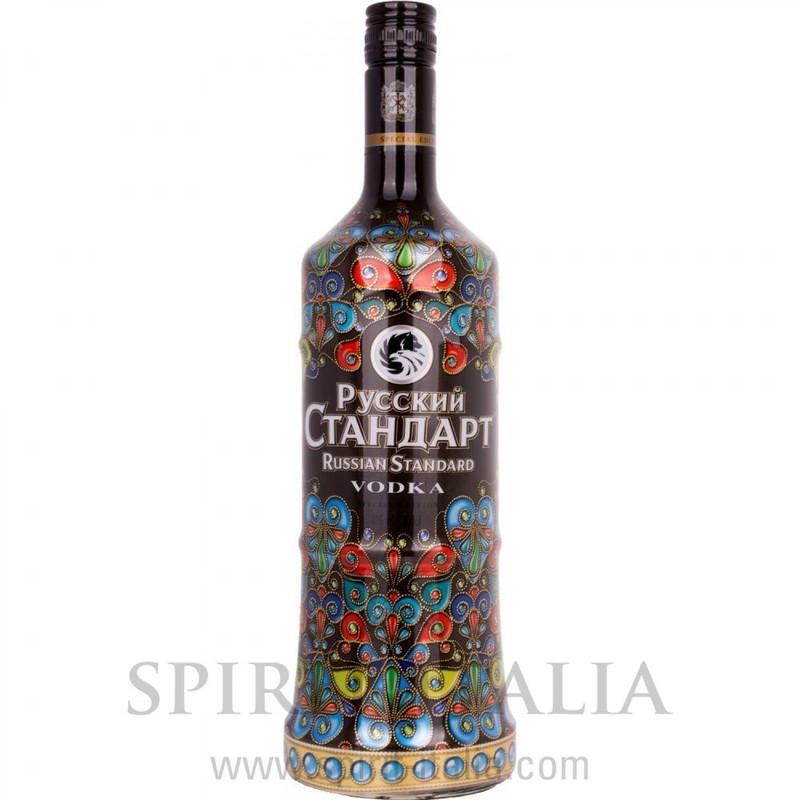 Russian Standard Cloisonné Edition 40% Vol. 40,00 % 1 l.
Buy now this product together with Trojka Vodka Red 24% Vol. 24,00 % 0.7 l.
Trojka Vodka Red 24% Vol. 24,00 % 0.7 l.
ready for shipment: in 7-10 days Trojka Vodka Red 24% Vol. 24,00 % 0.7 l.